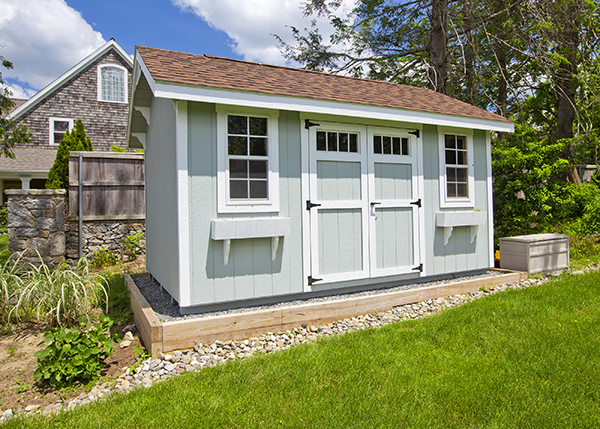 Do you need power in your shed, garage or summer house? 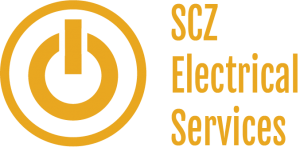 Then for a reliable service from your local electricians give SCZ a call. We provide a full electrical installation and certification for electric power to gardens, garages, specialist outbuildings and sheds. All garden power is installed to current regulations with full certification supplied upon completion. All work is carried out to the highest standards and complient with all applicable building regulations.